Plumbing Maintenance. 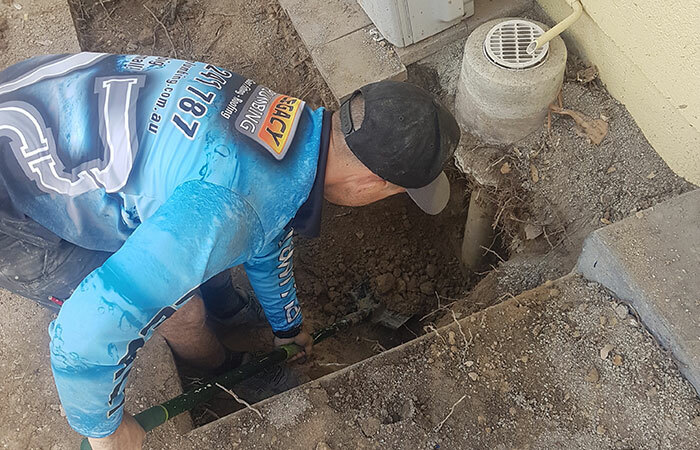 Legacy Plumbing Townsville. Specialising in Plumbing maintenance, Gas Installations, Roofing, Renovations, Commercial Work and More.